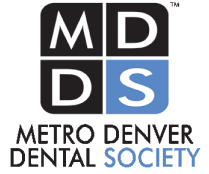 Metro Smiles has two dental office locations that offer both cosmetic dentistry and general dentistry. 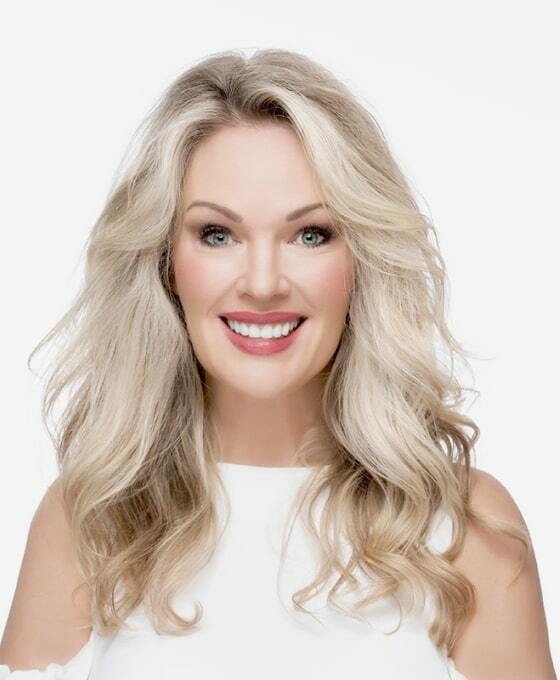 Dr. Robin Asbury and her team are committed to improving your smile, oral health and overall image by delivering top-notch dental and facial skin treatments. 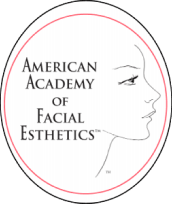 Our dental offices provide unique facial aesthetic procedures to gently smooth skin, enhance youthfulness and prevent aging. 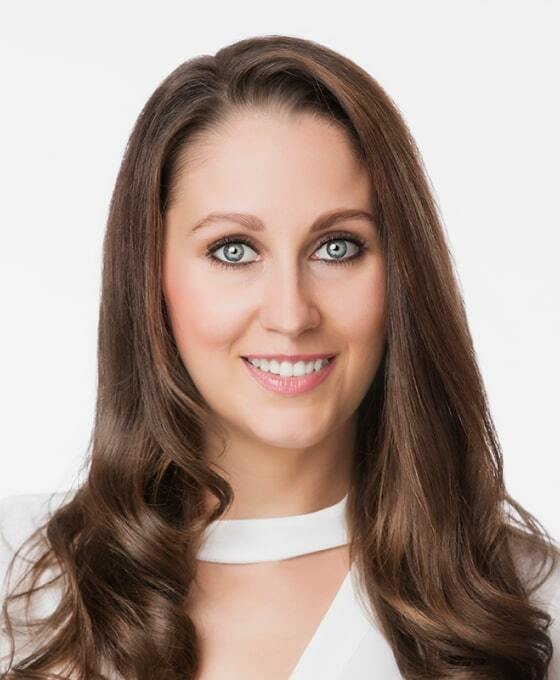 Dr. Robin Asbury is also recognized as a Preferred Provider by Invisalign® for her significant experience and skill. 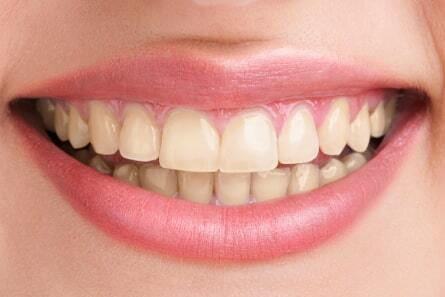 Invisalign® clear aligners will adjust and straighten your teeth without taking away your freedom. If you’ve felt self-conscious about crooked teeth, we urge you to schedule a consultation with Dr. Robin Asbury and learn more about the process. Our talented, compassionate staff is here to help you in every way imaginable! Our goal is to make your experience as enjoyable as possible. A smile is a universal language. It tells the world who we are. A beautiful smile is not to be taken for granted. A happy smile is priceless. 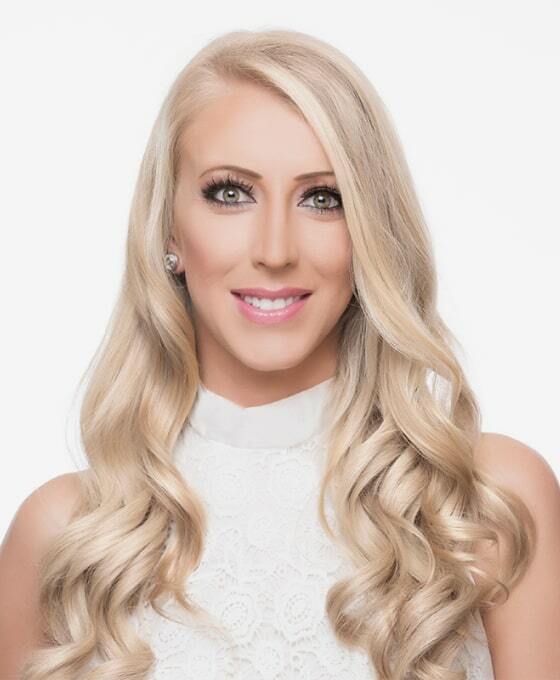 It is my vision to create a relaxing and comfortable experience incorporated with quality service and exceptional patient care to people who value smiles as much as I do. 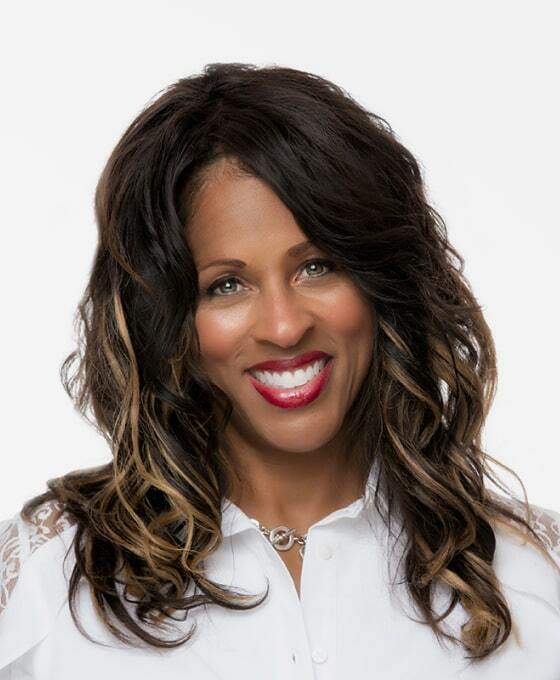 My passion is helping people gain increased self-esteem and confidence through self-improvement and optimal oral health. I have completed several hundred hours of Dental Continuing Education focusing mainly on Cosmetic, Restorative, and Implant Dentistry. I am devoted to life-long learning so I may always offer the newest and most advanced techniques and technology in my profession. After graduating from Dental Assisting school, I started my career 16 years ago in oral surgery and facial reconstruction and later periodontics. In 2007, I began working beside Dr. Robin at which point “Metro Smiles” was created and become my permanent home. It has grown into something I am so proud of and I work with a team that I am so grateful for! As a child, my mother, who is a dental hygienist, helped instil my passion for dentistry early on. I chose to follow in her foot steps and moved from Nebraska to Denver to begin my dental career. 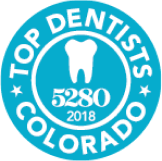 I first started working as an office manager and dental assistant in 2003, and then continued my dental education and graduated from Community College of Denver with a Dental Hygiene degree in 2009. In 2012, I started working with Dr. Robin at Metro Smiles where I now call home. I truly believe in helping patients achieve a healthy mouth, while also providing the proper understanding towards maintaining one. Remember, your smile may be the brightest part of someone’s day and I’m here to provide that in the healthiest way possible! I believe smiling is the best way to break the ice. Needless to say, I have been smiling my whole life due in part to loving the dental industry for over 18 years. I learned every aspect of the front office which then led me to teach and train front Office Administrators for over 4 years. I have a degree in Fashion Merchandising which is far from dentistry, but I still use it on occasion. Born and raised in Honolulu, Hawaii – Colorado is not an island but I have come to enjoy it’s outdoors and unpredictable weather. A smile is what keeps the world spinning – just by smiling, bad moods can be lifted and positive energy can transpire. This is why I love working for Metro Smiles, where our team helps create and boost patients' confidence. My mother is a dental hygienist so needless to say, I grew up with a second and very close “dental family”. Originally from Orlando, FL, I moved out here to Colorado to continue my new found passion in health-care administration and digital marketing. I genuinely care about patients' optimal health and I am very grateful to work for Dr. Robin where she makes it her priority.